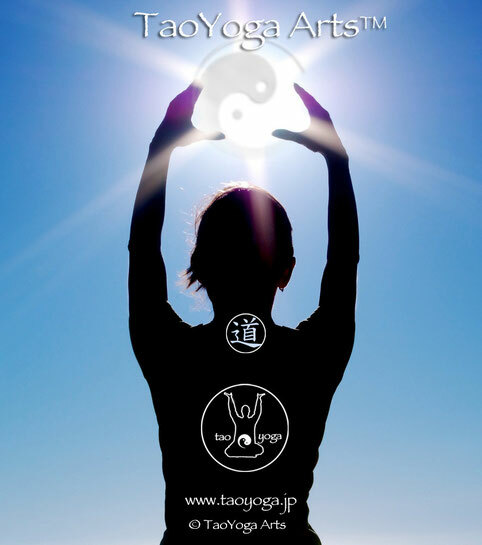 TaoYoga Arts™ - Teaching, Sharing , Healing in Japan & the World since 2005. 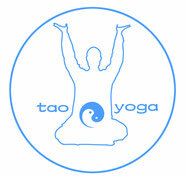 Specializing in Health, Wellness and Healing through teaching the TaoYoga Arts™ system. 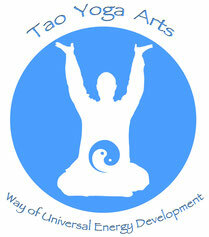 TaoYoga Arts™ is the name of the unique and original brand, system of practice and training method created by Jesse Lee Parker. The TaoYoga Arts™ System was first conceived of and created by Jesse Lee Parker in America in 2002., during workshops held in Austin, Texas. In Japan the TaoYoga Arts system went through further refinement and development, and Jesse began teaching this system publicly from 2005 in the Kamakura area. TaoYoga Arts™ is the official brand, style, and product name for the unique system created and taught by Jesse Lee Parker. is permissible only with prior written permission from Director Jesse Lee Parker.